INHALE, EXHALE AND LIVE WELL BY INTEGRATING SALT THERAPY INTO YOUR WELLNESS REGIMEN. 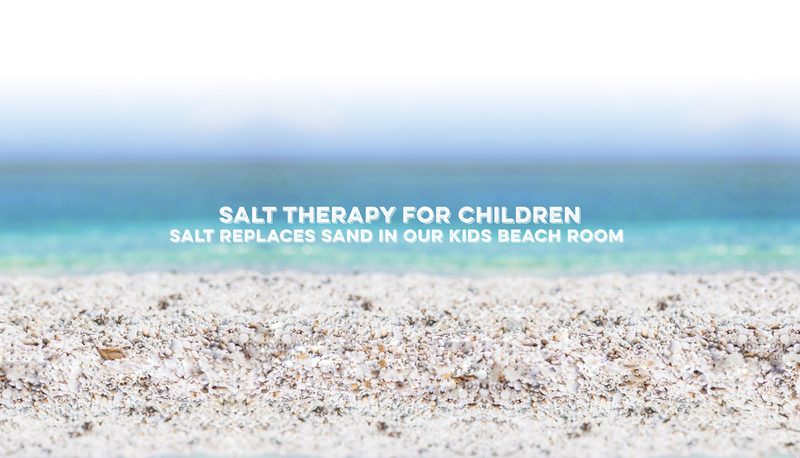 OUR SPA OFFERS SALT THERAPY (HALOTHERAPY) FOR GUESTS OF ALL AGES. CHILDREN CAN INHALE THE BENEFITS OF SALT IN OUR CHILD THERAPY ROOM AS THEY PLAY IN THE PINK HIMALAYAN SALT AND LET THEIR IMAGINATIONS THRIVE IN OUR TECHNOLOGY-FREE ZONE. ADULTS CAN RELAX AND RECLINE IN OUR ADULT THERAPY ROOM AS THEY ENJOY THE INHALATION OF THE DRY SALT AEROSOL AND FIND TRANQUILITY IN THE CALMING ENVIRONMENT. WE ALSO OFFER A ONE-OF-A-KIND SAUNA TO DETOX AND RELAX. THE SAUNA HAS SPACE FOR UP TO 3 INTIMATE GUESTS WITH SPECIAL BOOKING OPTIONS AVAILABLE. WE ARE PROUD TO OFFER A PRIVATE SALT BOOTH FOR INTENSIFIED TREATMENT. BOOK A MASSAGE TO ENHANCE YOUR RELAXATION AND ACHIEVE GREATER WELLNESS! WE PROMOTE dOTERRA ESSENTIAL OILS AND NERIUM ANTI-AGING PRODUCTS. SALT IS NATURALLY AN ANTI-INFLAMMATORY, ANTIBACTERIAL, ANTIVIRAL & ANTIFUNGAL AND HAS BEEN USED FOR THOUSANDS OF YEARS TO PRESERVE OUR FOOD SUPPLY. SALT CAN DESTROY THE IRRITANTS THAT PREVENT OPTIMAL WELL-BEING.